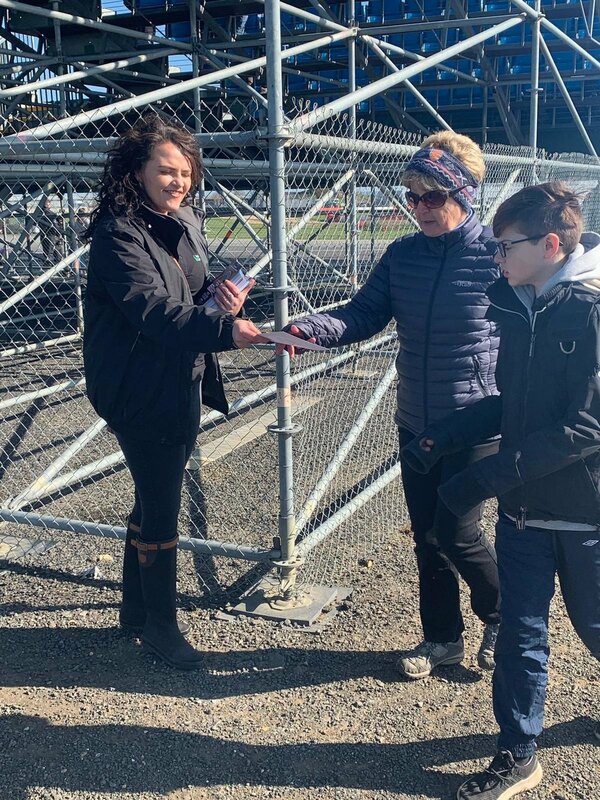 Selecting an Ultra-Local blanket as your way to have your leaflets distributed is perfect if you want to reach people within one target town or city. You choose your Area, Neighbourhood or Postcode then we do the rest!! Our Ultra Local Team targets your chosen area shop by shop leaving your leaflets. Therefore, you achieve a complete blanket of your printed product in the chosen area. Maximum Saturation of your target area is guaranteed! By having your leaflets in every premise within a certain area, you can target everyone! Whether your target audience are at the pub, getting their hair done, doing their weekend shop or out with their children, you will get your leaflets in front of them! We’ve activated hundreds of Ultra-Local Blanket runs and they have proven to be very successful. They are the perfect way to take over your town! Do you want your print to be in the eyes of your local community! Get in touch today! Call 0203 876 4268 or email ml@pearcommunications.co.uk for more information. Do you want your leaflets to go directly into the hands of parents? Look no further! We can arrange for your leaflets to be put directly into Children’s school bags so you can guarantee your print makes it home! We have lots of options when school bags are involved so you can pick whichever suits you best! We offer shared book bag services or a solus distribution campaign so you can have your print alone in school bags. If parents are not who you’re looking to target, we can enable you to target the teachers and the trip organisers. Have your leaflets in front of teachers when they’re organising the next trip for the school! Alternatively, have your leaflets displayed in school receptions for visitors, parents and teachers to pick up. Utilising both Print Distribution & Digital Distribution streams, our UK school network gives you access to the whole school network! Pear gives you access to both Primary & Secondary Schools including both Pupils and Teachers. Don’t miss out on having your leaflets in school bags ready to be opened by parents! Call 0203 876 4268 or email ml@pearcommunications.co.uk for more information! 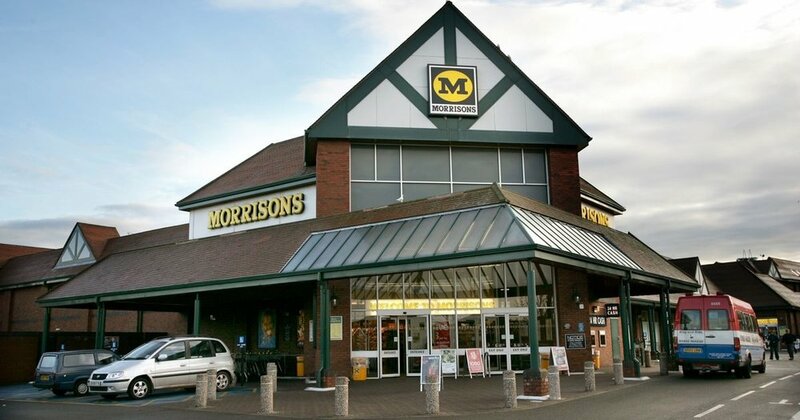 We’re very excited to announce that we’ve won the exclusive rights to have our leaflet stands placed in all Morrisons supermarkets across the UK! Supermarkets are very high footfall sites and are perfect for attracting the local community as well as visitors to the area. People of all ages visit supermarkets so you can target a large variety of different people by having your print in our leaflets stands within supermarkets. 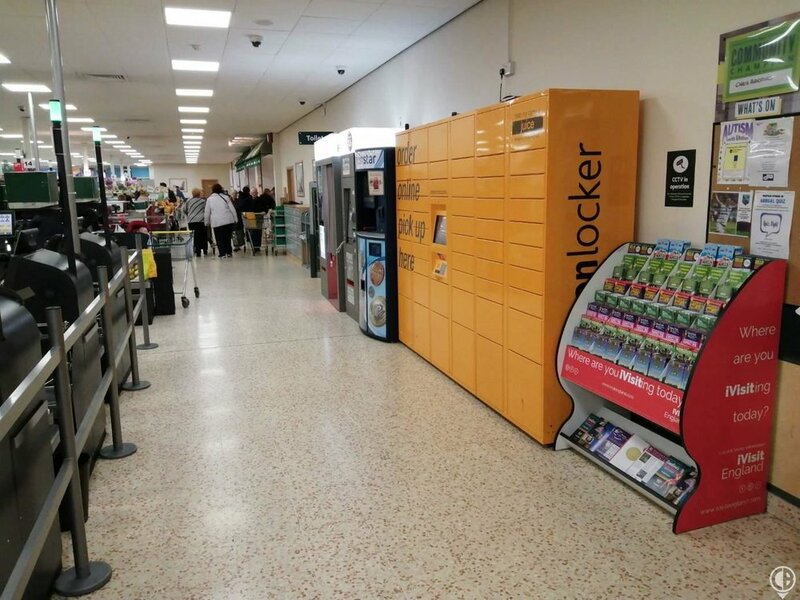 With printed material information displays situated at exit points inside the Supermarket sites and with 96% of UK Adults visiting a supermarket on a regular basis, this is an invaluable way to target UK consumers! This new growth confirms that we are the UK’s market leader in Supermarket leaflet distribution. We’re very excited to announce that Santapod have come on board with us for an Out Of Home digital campaign. Their digital screen adverts are now active in our Motorway Service Areas (MSA) across the UK. Motorway Services Areas (MSA) are the perfect locations to place your marketing messages because everyone who stops there is travelling somewhere! Digital screens are very engaging and can be placed in high traffic locations. Thousands of people pass through Motorway Services every day so your marketing messages will be on show to them. Digital screens allow businesses to target certain groups of people based on where they locate their stands. For example, placing stands in motorway services can target the UK family tourism market. Everyone is competing for the attention of consumers online and the market is saturated. 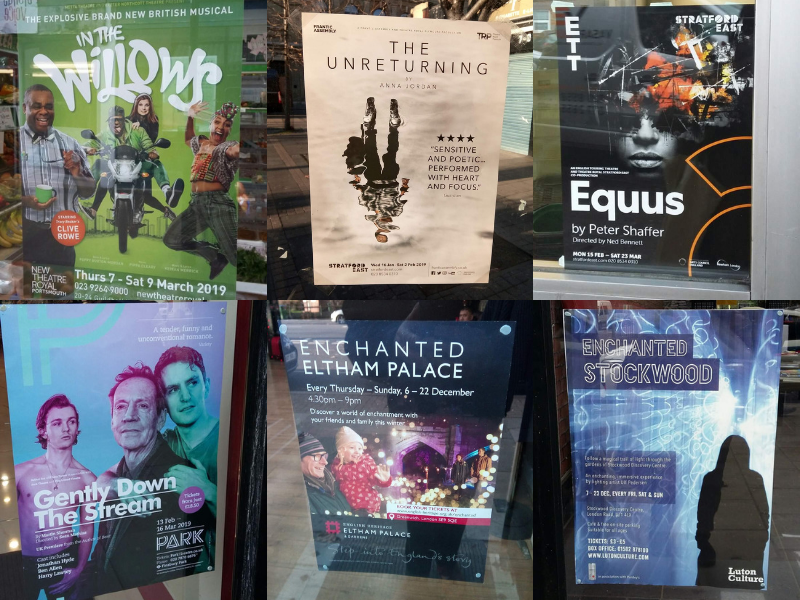 Out Of Home is continuing to broadcast and gain audiences. This is because it stands alone, away from the marketing messages of others. OOH dominates visibility because the images are large so they stand out! Here are some images from Santapod’s campaign with us! Do you want your marketing messages shown on our digital screens within Welcome Break Motorway Services around the UK? Get in touch! Email hello@pearcommunications.co.uk for more information! We are very excited to announce that we have recently won the exclusive rights for our stands to be placed in all Welcome Break Motorway Services across the UK! Our teams are busy installing the stands and screens in time for the Easter rush! Motorway services are the ideal location to place leaflets because everyone who stops there is travelling somewhere! You are able to target a local market as well as tourists. There are lots of options when it comes to advertising at Welcome Break Services. Do you want your print in our stands or do you want to wow your potential customers even more by having your marketing materials on our digital screens?! Digital screens capture the attention of consumers because of their ability to stand out and display eye-catching content. If you’d like your marketing materials displayed at Welcome Break Motorway Services across the UK, get in touch! On St David’s Day our promo team went into Cardiff City Centre to conduct an experiential marketing campaign on behalf of the RHS Flower Show. 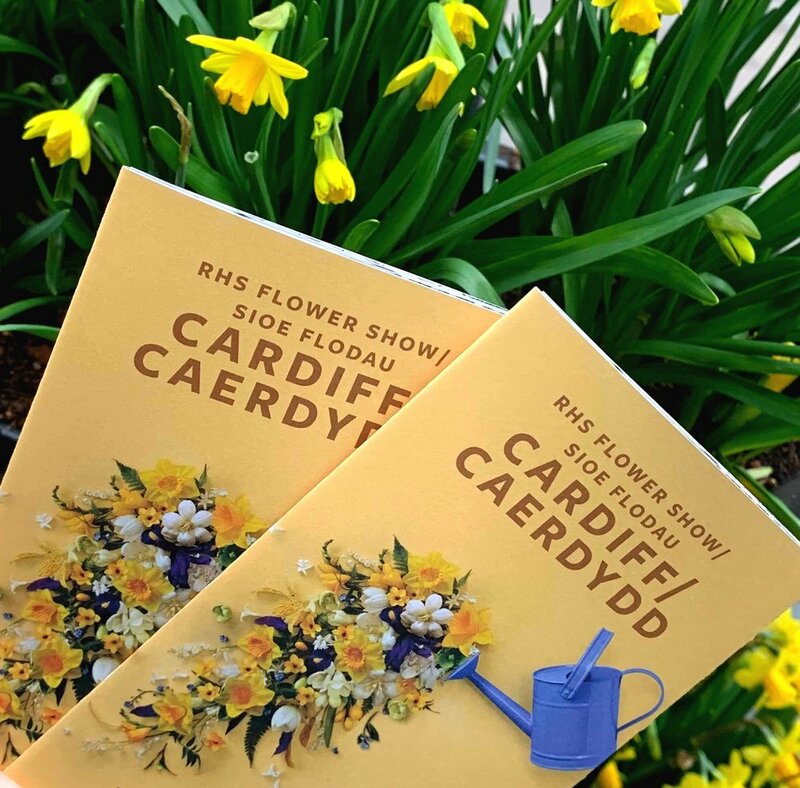 Our team were positioned in high footfall locations around the city centre and were handing out leaflets to promote the RHS Cardiff Flower Show. The campaign was extremely successful and saw a high rate of leaflets handed out. Many members of the public were engaging in conversation with our promo team and were very excited about the event. We believe the experiential campaign will encourage new attendees to visit the flower show. Do you want to try an experiential marketing campaign? It doesn’t just have to be hand-to-hand leaflet distribution! Our promo team have done face painting before sports matches, put flags on every seat inside stadiums and have walked around with giant photo frames at events! Want to get involved? Get in touch!! Pear South West Team have been busy placing stands in the popular holiday parks across Somerset this month. We are pleased to announce the brand new information point at Ashton Gate park and ride. Our Roadchef South West sites have been performing extremely well this year, with some of the biggest pick up rates we've seen.